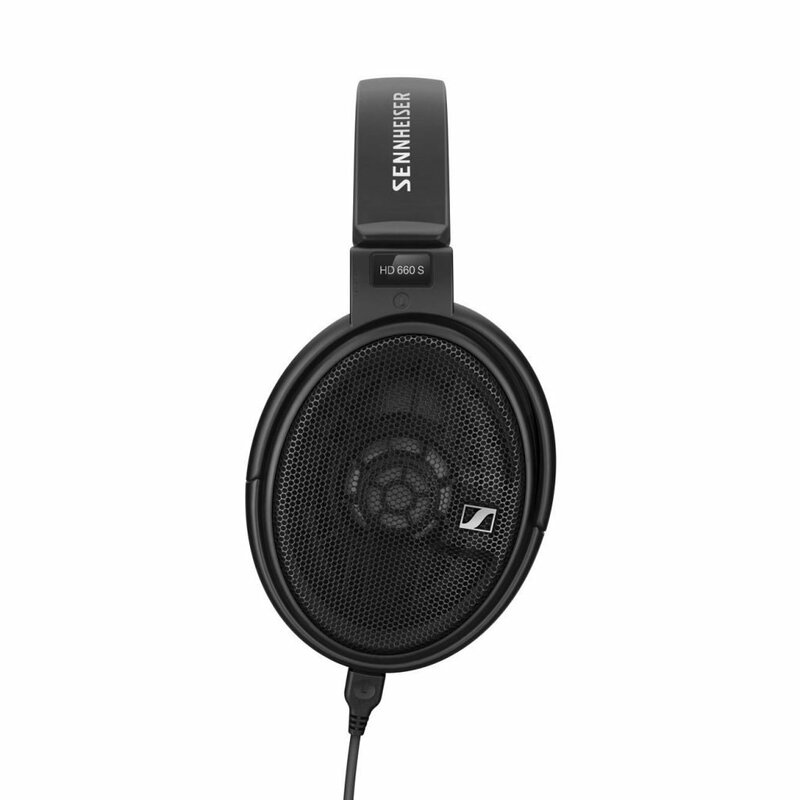 Sennheiser launched the HD 660 S, building on the legacy of its predecessor, the HD 650. The HD 660 S spots a new and improved transducer design that delivers lower harmonic distortion for an even more natural, lifelike audio experience. With a lower impedance of 150 ohms, the open-back headphones offers even greater versatility, allowing listeners to enjoy the headphones’ reference-class fidelity with both stationary and mobile Hi-Res audio players. 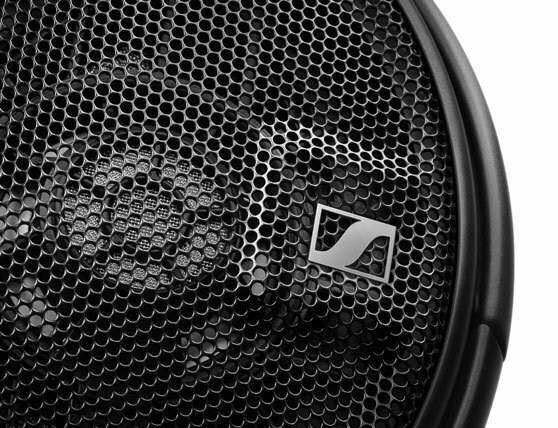 The improved acoustic design ensures low harmonic distortion, while Sennheiser’s proprietary transducer offers improved control of the diaphragm movements thanks to a specially manufactured precision stainless steel fabric, which is adapted to the contour of the diaphragm. The transducers are carefully selected and paired by hand to guarantee consistently narrow (± 1 dB) tolerances, while their extremely light aluminum voice coils ensure the highest impulse fidelity. Together, these refinements achieve the authentic, lifelike sound of the HD 660 S – with crisp bass, excellent mid frequency response and a gentle, pleasantly natural treble. The robust yet lightweight construction also makes listening supremely comfortable. The elliptical ear cups are shaped to follow the anatomy of the ear, while thick padding on the headband and the replaceable ear cushions provides a relaxing and luxurious experience that places the enjoyment of music at center stage. The HD 660 S offer a choice of connectivity options. The detachable connecting cables made from highly conductive OFC copper offer either a 6.35 mm stereo plug or a balanced 4.4 mm Pentaconn stereo plug, with a 6.35 mm to 3.5 mm adapter also provided. The HD 660 S will be available from mid-October for 499 EUR (MSRP) or USD 499.95.